an Egyptian gateway building, which is built in a truncated pyramidal form. a vertical structure used to mount external equipment such as engines and weapons externally on an airplane. But this is not, what we are talking about in this chapter. The picture on the right side is misleading: We are not talking about this kind of Pylons, i.e. electricity pylons, or transmission towers, used to support an overhead power line. But their is some interesting aspect in this comparison. It is a set of web application frameworks written in Python. So it can be seen as the steel lattice tower of an electricity pylon, but it is not supporting power lines but web pages. 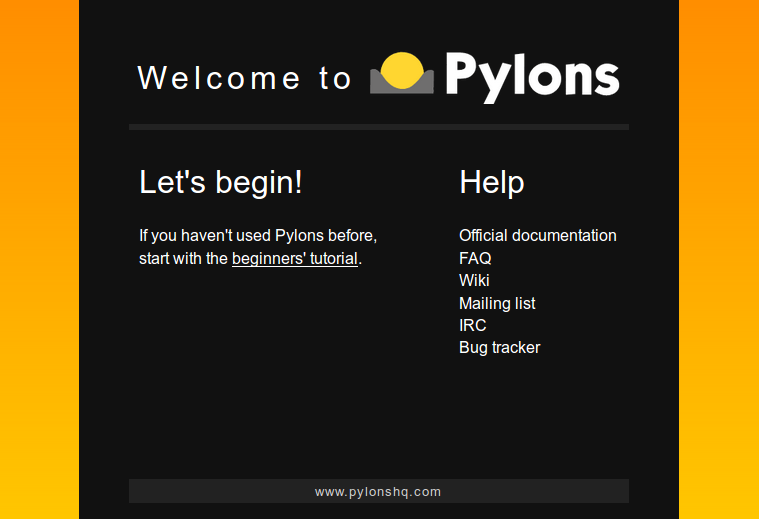 James Gardner, a co-founder of Pylons, defined this framework as "Pylons is a lightweight web framework emphasizing flexibility and rapid development using standard tools from the Python community." We will demonstrate in simple examples - starting with the inevitable "Hello World" project - how to use it. We will also introduce the usage of Macros. It's generated from ./myproject/public/index.html inside of your MyProject directory. sweetest little lisp, "Excuthe me, mithter, do you keep widdle wabbits?" Any files in the directory "public" are treated as static files. It may contain subdirectories as well, which are part of the URL in the usual way. If we create a subdirectory "petshop" in "public", we will receive a "404 Not Found" error, unless we create an index.html file as well and place it inside of the subdirectory, in our case "petshop". So, there is no directory index default view, as we can have it with Apache. This is for security reasons. 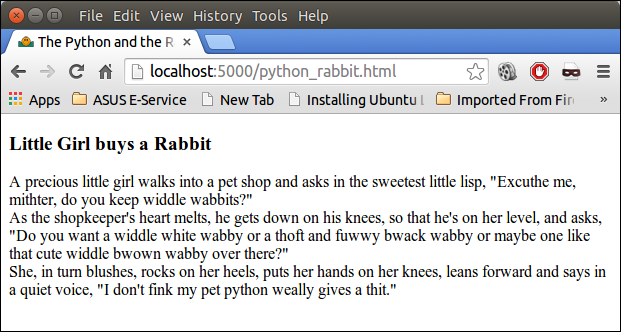 Please, visit the <a href="../python_rabbit.html">Python and the Rabbit</a> joke! Calling the URL "http://localhost:5000/hello/index" will still return "Hello World", but adding "/de" - i.e. http://localhost:5000/hello/index/de - to the previous URL will return "Hallo Welt". A Mako is a template library - also called a template engine - written in Python. It is the default template language included with the Pylons and Pyramid web frameworks. Mako's syntax and API borrows from other approaches, e.g. Django, Jinja2, Myghty, and Genshi. Mako is an embedded Python language, used for Python server pages. A Mako template contains various kind of content, for example, XML, HTML, email text, and so on. A template can contain directives which represent variable or expression substitutions, control structures, or blocks of Python code. It may also contain tags that offer additional functionality. A Mako is compiled into real Python code. The output in a broser hasn't changed dramatically. Just "Hello Frank" instead of "Hello my friends!". 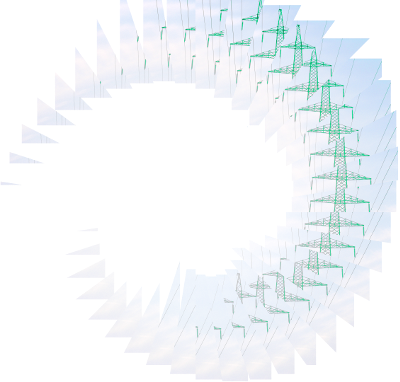 Admittedly, still not very dynamical! c.name = id if id else "my friends"
Visiting http://localhost:5000/hello/index/Frank renders the output "Hello Frank! ", whereas the URL http://localhost:5000/hello/index will produce "Hello my friends!" There is one more thing you shouldn't forget: You have to remove the index.html file in public. Otherwise this file will be still served.